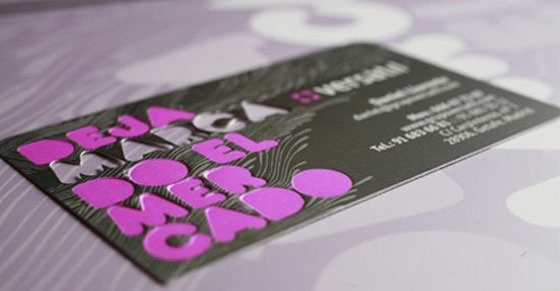 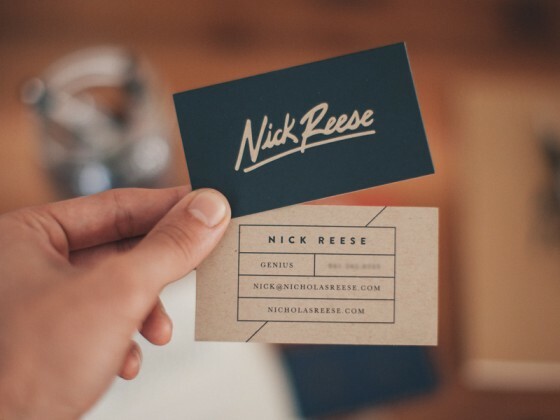 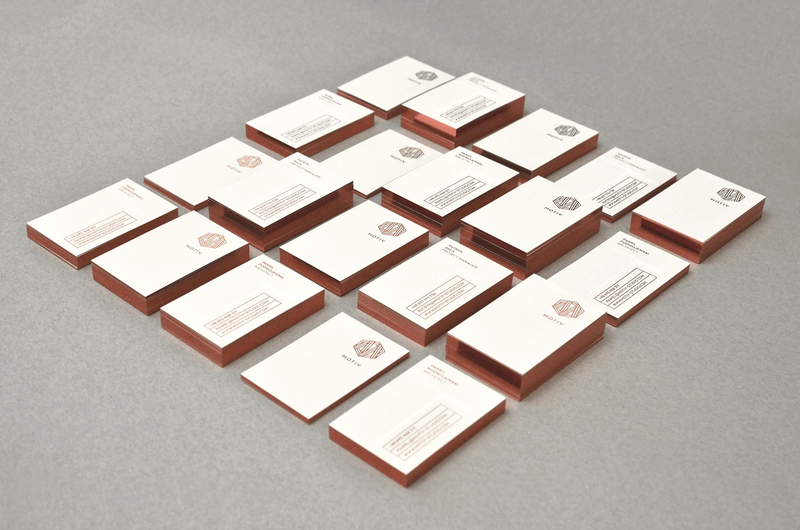 Have a look at these premium business cards. 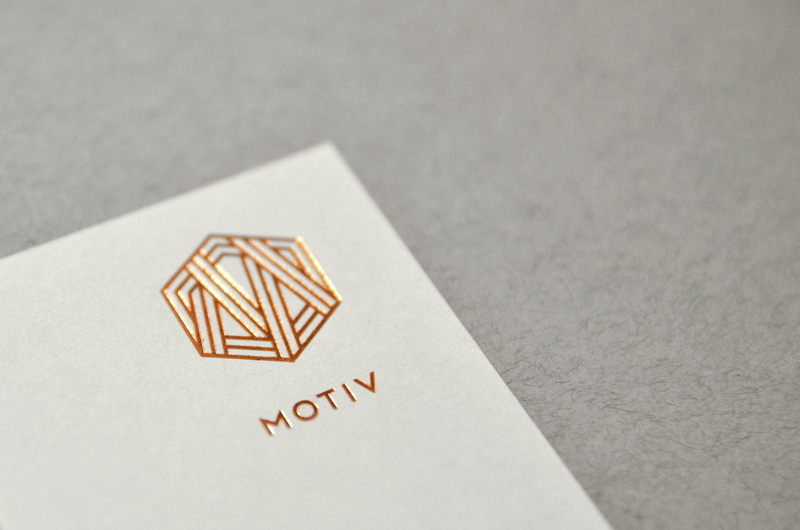 They were created for MOTIV, an architectural studio with innovative approach and equipped with cutting edge technology. 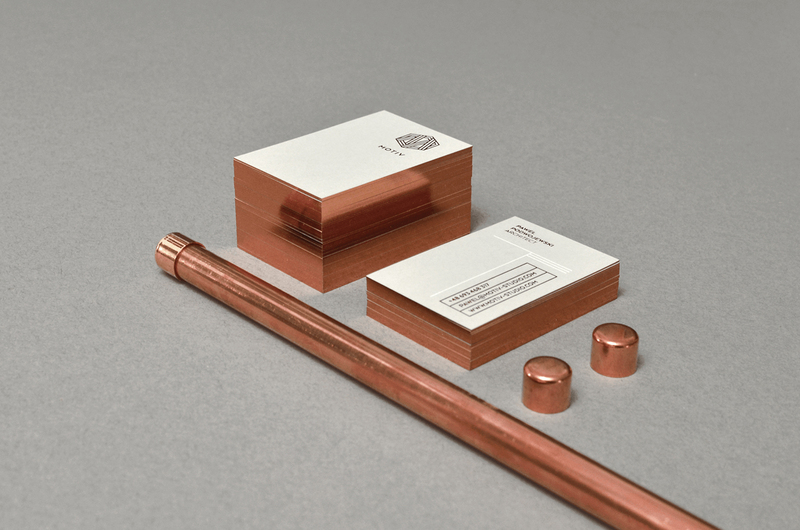 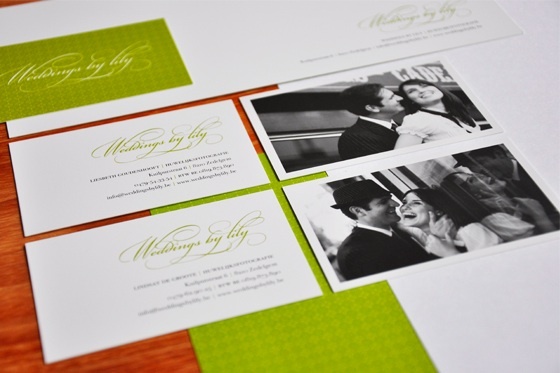 The cards feature a copper edge that makes the card very shiny and impressive. 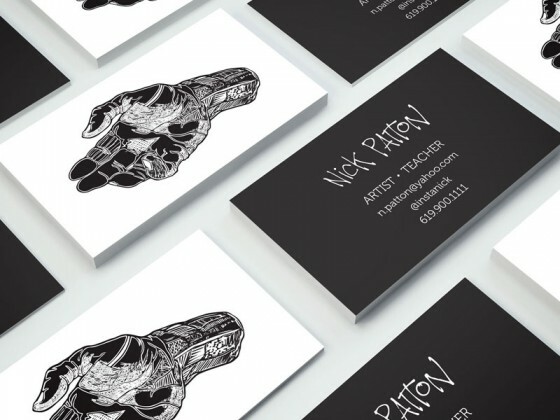 The overall design is very minimal and clean. 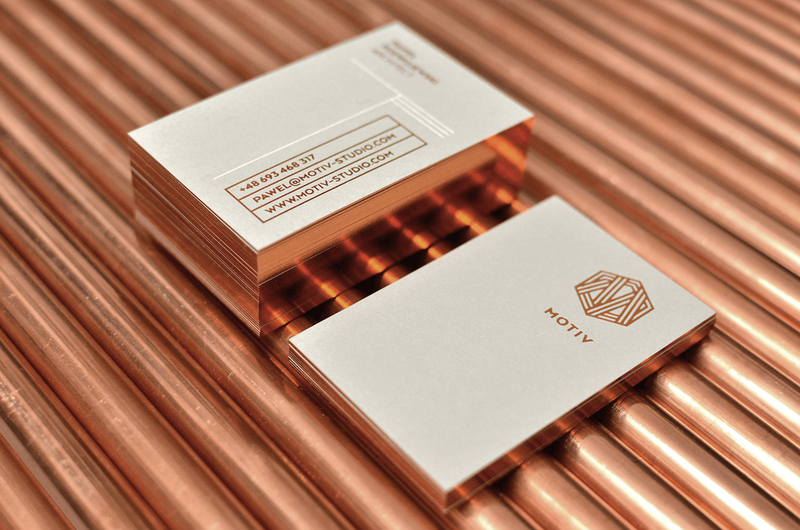 Very creative and inspirational work by Negation Studio from Poland.